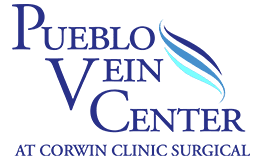 Pueblo Vein Center Blog WHAT TYPES OF COSMETIC LASER TREATMENTS ARE OFFERED? A FACIAL TREATMENT WITH A LASER? Yes, we can repair, rejuvenate and restore your skin. The most effective laser treatment, the Laser Limelight facial treatment is used to repair years of sun damage, rosacea, age spots, wrinkles and scars. Another type of treatment, Laser Genesis therapy, stimulates natural processes to promote vibrant and healthier looking skin in men and women of all ages. Collagen production is stimulated for the skin to once again become smooth and plump. This procedure gently diminishes fine lines, redness, sun damage, brown spots and scars. CAN YOU REMOVE HAIR WITH A LASER TREATMENT? We offer permanent hair reduction with the ability to customize the treatment according to your needs. Hair is eliminated at the source permanently with minimal discomfort using laser energy that targets the follicle to prevent regrowth. DOES THE COSMETIC LASER TREAT SPIDER VEINS? The Xeo laser treats not only small red veins, but also the thicker dark purple veins and “feeder” green veins. Treatments are very comfortable due to the cooled hand piece and improved programming. The laser can target areas on the face or body. 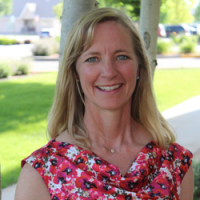 If you are interested in more information or want to see some of the additional cosmetic laser treatments that we offer our clients, continue exploring the site, or give us a call, (719) 645-0210 today!